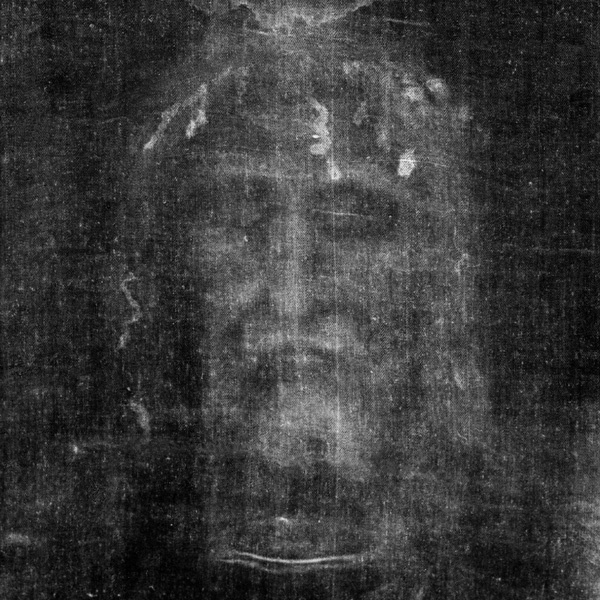 During the six weeks of Lent, a life size replica of the Shroud of Turin is on display at front of the Basilica. Visitors are welcome to spend time in prayer before the Blessed Sacrament while visiting the Church. 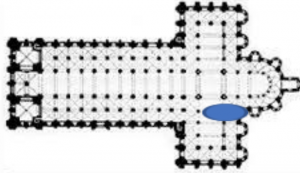 The replica of the Shroud can be found at the front of the Basilica on the righthand side at the Communion rail. The basilica is open from 6:00 AM to 7:45 PM each day. Exposition of the Blessed Sacrament takes place immediately after the 8:00 AM mass; with reposition at 6:55 PM before the 7:00 PM mass.